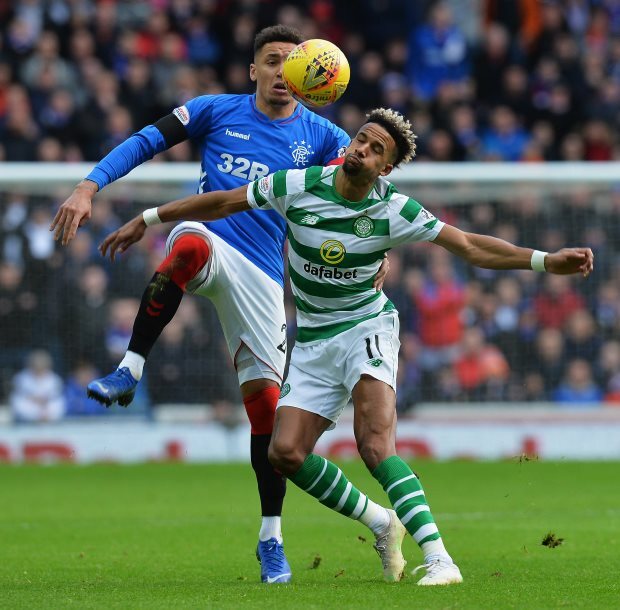 Former Celtic striker Scott McDonald believes it is crazy that people still doubt Scott Sinclair’s ability, after the forward netted a hat-trick against St Johnstone. Brendan Rodgers’ men booked their berth in the quarter-final of the Scottish Cup courtesy of a scintillating hat-trick from Sinclair during the 5-0 thrashing of St Johnstone at Parkhead on Sunday. The goals helped Sinclair become the club’s top scorer this season with 16 goals in all competitions and McDonald feels the Englishman has silenced his critics with the performance. McDonald, who spent three years at Parkhead, thinks that it is crazy how people doubt Sinclair’s ability after all the goals he has scored for Celtic since joining in 2016. The former Bhoy also added that Sinclair has shaken off his jitters from early on in the season by mastering the art of being at the right place at the right time to nick a goal since the winter break. “It's crazy. Another hat-trick, 16 goals this year, 56 Celtic goals [in total] and people still doubt his ability”, McDonald said on BBC Sportscene. “He just keeps being in the right place at the right time. Sinclair, who was awarded PFA Scotland’s Player of the Year award during his first season at Parkhead, is just 10 goals away from bettering his tally of 25 goals that year.